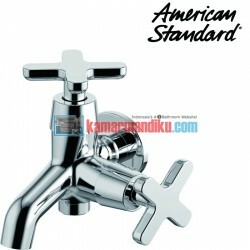 With elegant and luxurious design, American standard my winston wall tap-cross is designed to express the uniqueness of your personality. 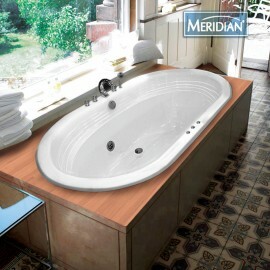 Our design philosophy focuses on total relaxation, utmost usefulness and technological innovation. 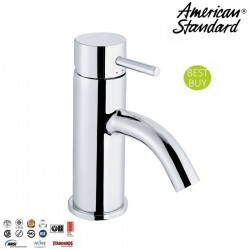 Can be used for hot and cold water. 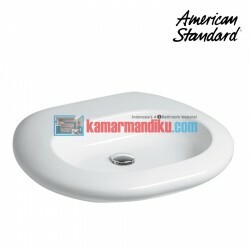 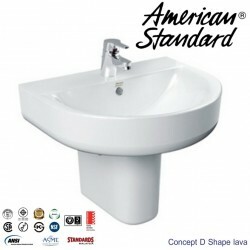 Beautify your bathroom with high quality products and original American Standard. 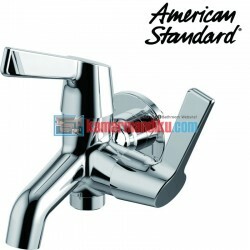 Are you looking for a faucet?Or are you looking for a solution to save water?We have a solution ! 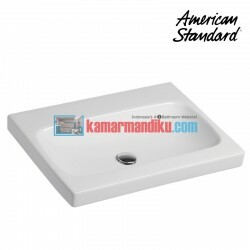 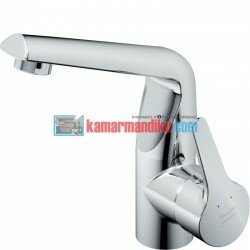 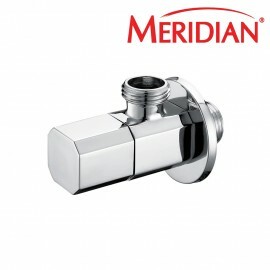 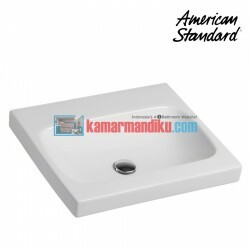 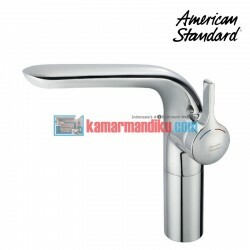 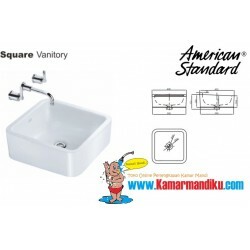 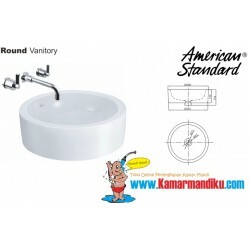 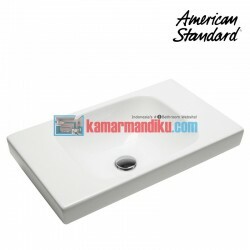 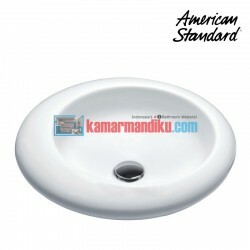 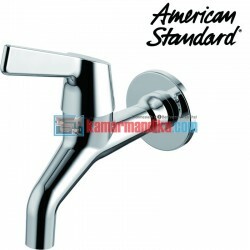 !Water faucet sink from American Standard, with a designMore attractive and elegant is often used in reputable shopping centers and office buildings, in addition it is also suitable taps when used for your private bathroom room. 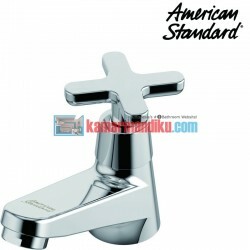 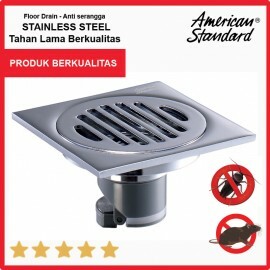 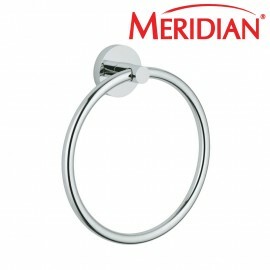 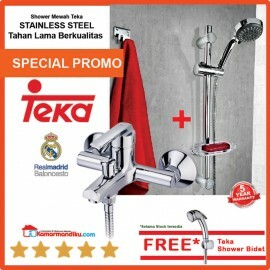 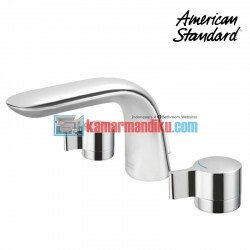 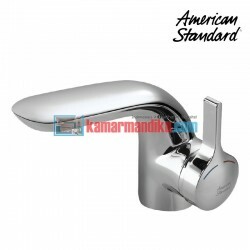 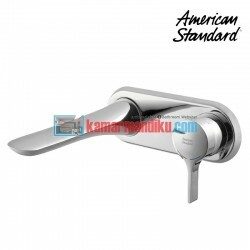 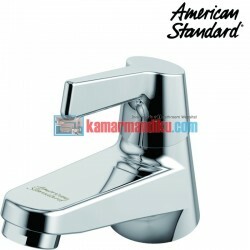 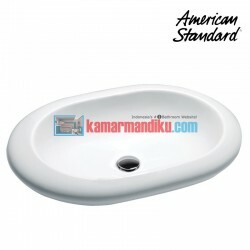 Kran Taman American Standard dengan jaminan kualitas yang bermutu dengan bahan material dari stainless steel yang tahan karat dan mudah dalam intalasi. 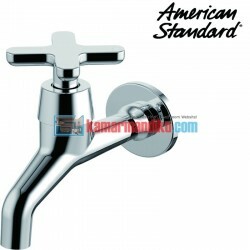 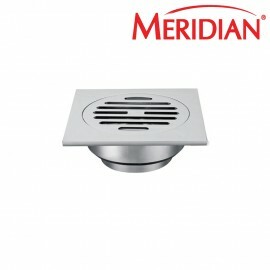 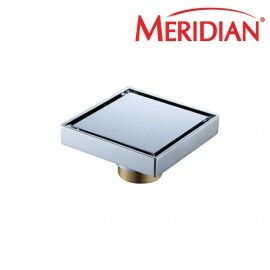 The water faucet for the American Standard's wash basin uses high quality materials and safe to use. 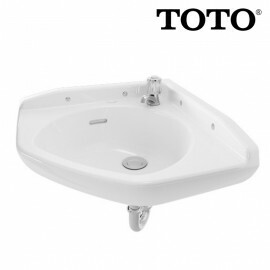 There is no doubt about it anymore. 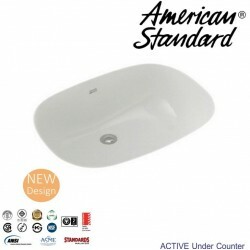 Active Under CounterNew Product 2014 ...Wash Basin Under CounterW430 x L580 x H220 mm. 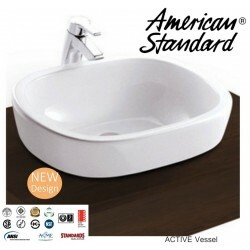 Anti-bacteria additive, added into the bathroom products, are safe for human beings and inhibits the bacteria for a long time. 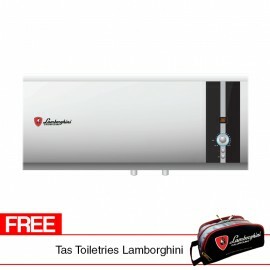 Its anti-bacteria effectiveness lasts as long as the lifetime of the product. 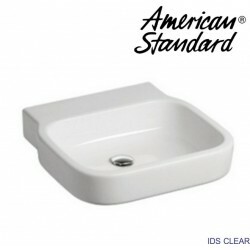 IDS Clear LA19F3C10-A New Product 2014.. Wash Basin Vessel/Wall hung 500mm.W500 x L500 x H149 mm. 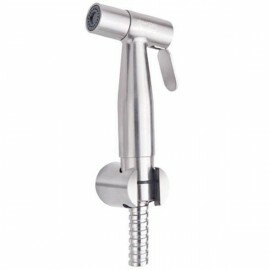 with luxury plug. 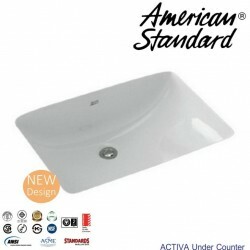 Activa Under Counter Wash Basin Under CounterW422 x L600 x H290 mm. 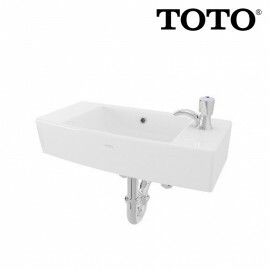 Anti-bacteria additive, added into the bathroom products, are safe for human beings and inhibits the bacteria for a long time. 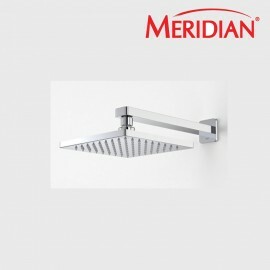 Its anti-bacteria effectiveness lasts as long as the lifetime of the product. 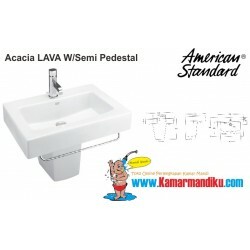 Acacia Lava w/Semi Pedestal Wash Basin Semi-Pedestal L600 x W448 mm. 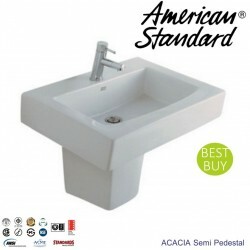 Anti-bacteria additive, added into the bathroom products, are safe for human beings and inhibits the bacteria for a long time. 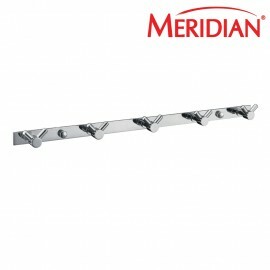 Its anti-bacteria effectiveness lasts as long as the lifetime of the product. 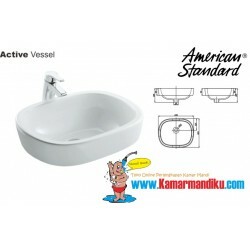 Active VesselWash Basin Vessel (body only)W403 x L495 x H195 mm. 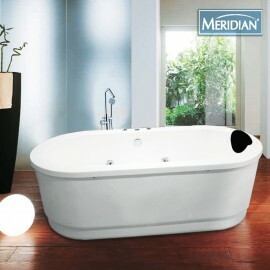 Anti-bacteria additive, added into the bathroom products, are safe for human beings and inhibits the bacteria for a long time. 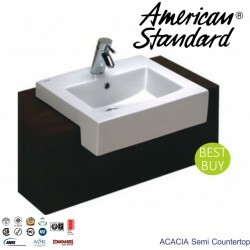 Its anti-bacteria effectiveness lasts as long as the lifetime of the product.